ARA Renewable Energy provides high voltage transmission, substation design and installation for solar farms. 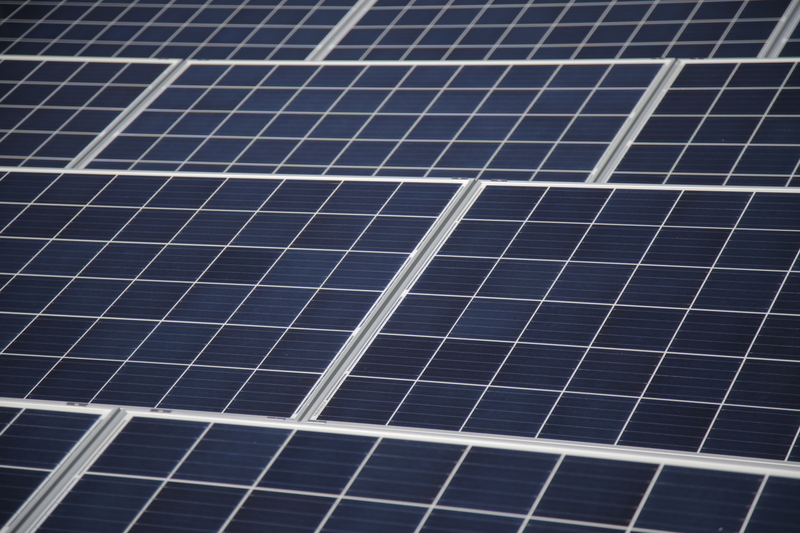 An added strength of ARA Renewable Energy is our capacity to provide in-house switchboard design and manufacture, as well as all procurement, installation, metering and maintenance required for large-scale solar PV projects. We can provide high voltage systems and switchboard manufacture services in partnership with other solar providers, and we can also provide optical fibre connections for site monitoring and communications with our in-house team of qualified professionals. Contact us to find out more.